But now onto the point of my post today. 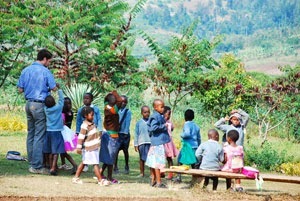 As some of you guys know i was going to be going to bolivia for 12 weeks in the summer but then the Organisation i am going with Tearfund said,,, why not Rwanda since you are from there and will be able to relate to the people a bit more as you already have this amazing connection and so just like that my plans changed and now i am eagerly awaiting the start of my adventure in July when i leave to go to Rwanda for the first time in i dot know how many year. 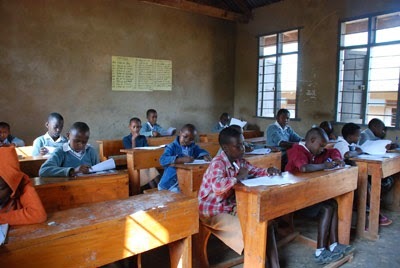 I am going to be volunteering there and helping rebuilt the country and helping at the orphanage and helping rid Rwanda of the poverty in my own small way, but educating them and giving the people new hope and opportunities. In order to do so though i need your help and support and so i am asking all of you to please help me buy donating however much you can spare on my just give page and help me raise the £800 i need to. I would appreciate it and will love y'all so much even more for you help and support.